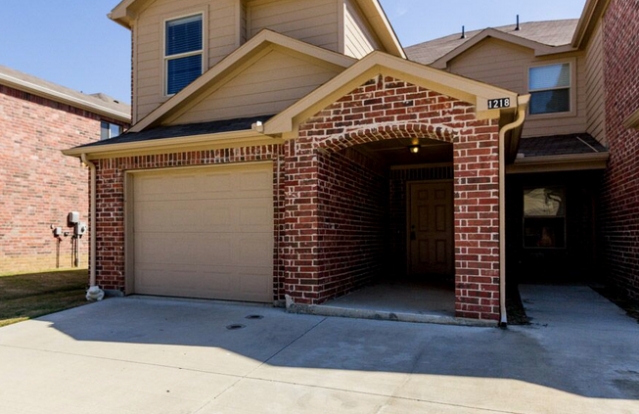 LEASE FOR AS LOW AS $533. 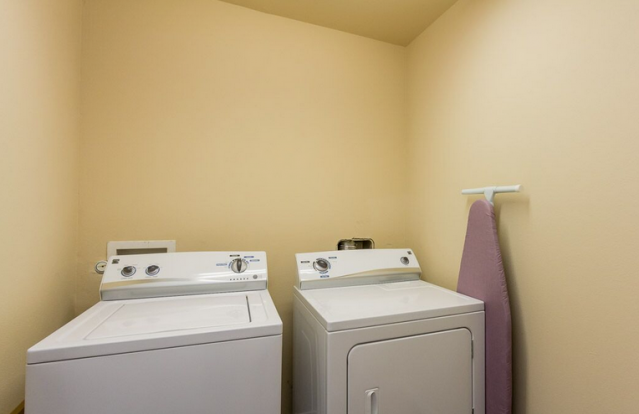 PER ROOMMATE! 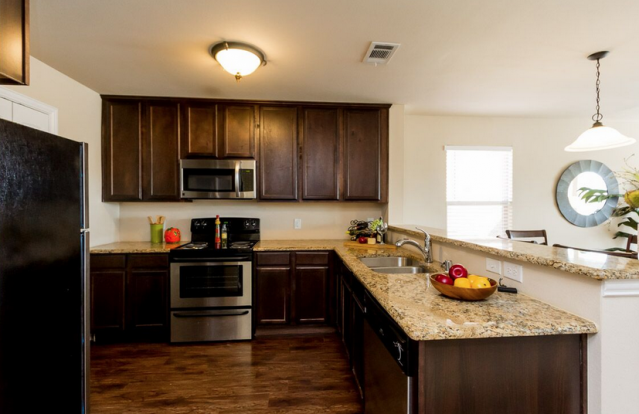 Audra Heights Duplex Homes is Denton’s newest community development of all Duplex Homes. 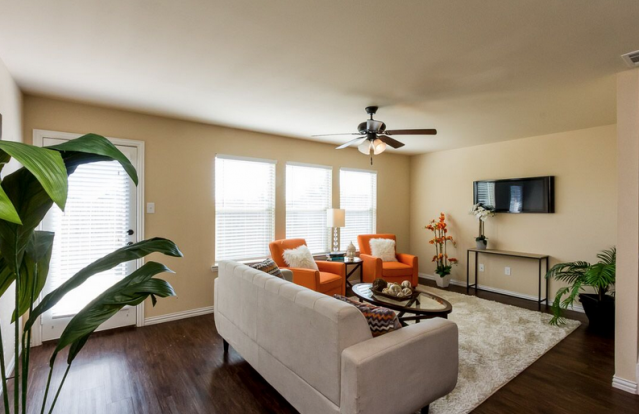 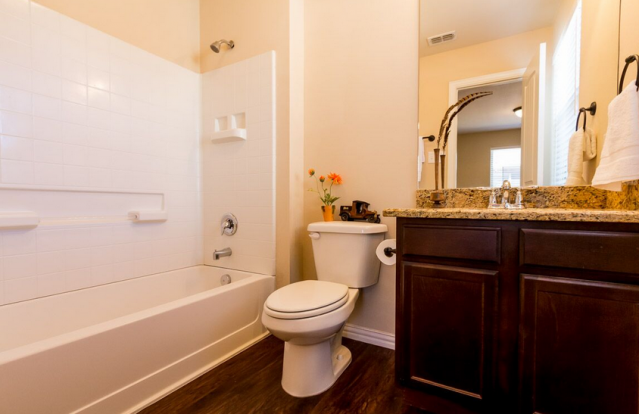 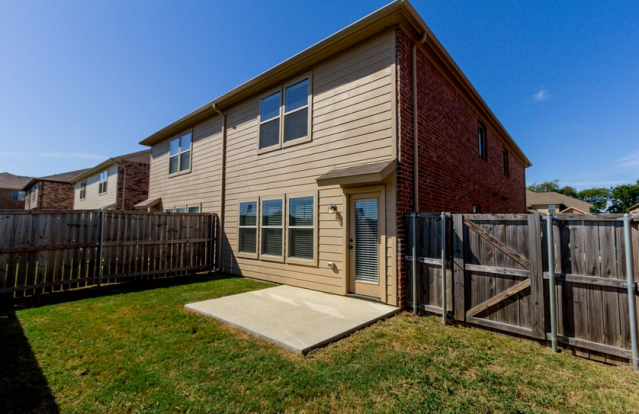 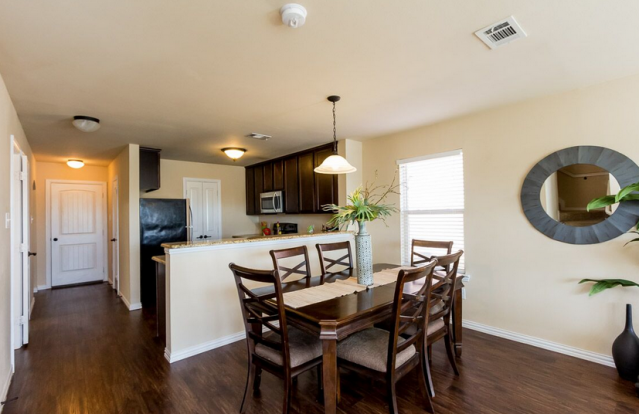 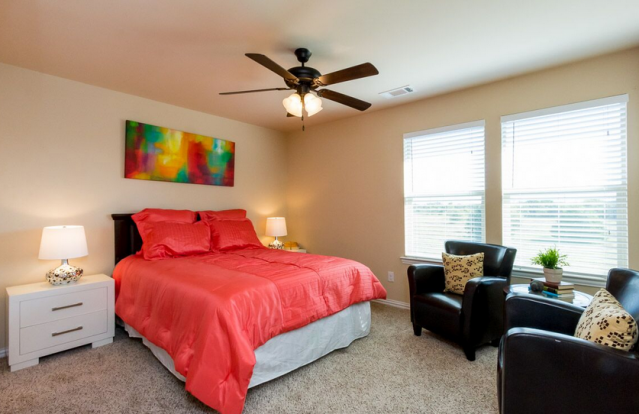 These spacious 2 Story, 3 Bed/2.5 Bath units are perfect for the student looking for a quite environment with easy access and minutes to either the UNT or TWU campuses. 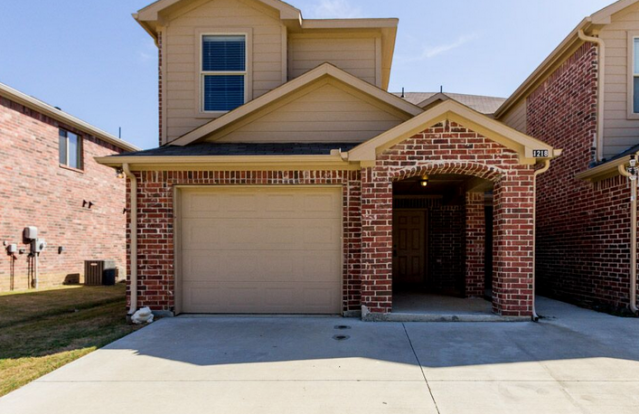 Located off of Loop 288 and University Drive, Audra Heights is close to the Triangle Mall, restaurants and quick access to Interstate I-35 East. 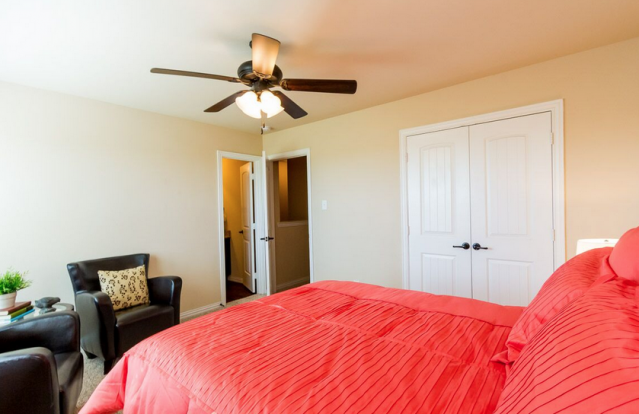 Just think… 3 bedrooms, 3 roommates. 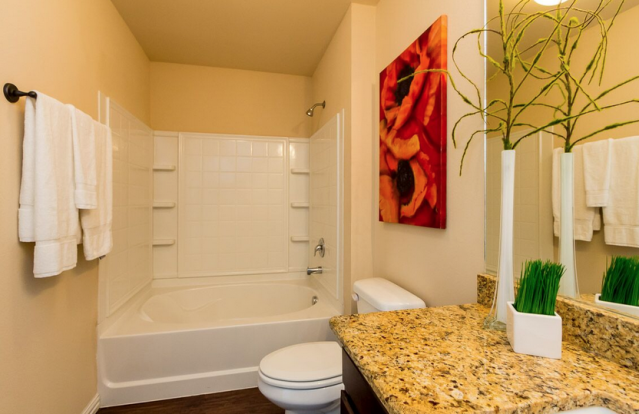 Thats only $535. 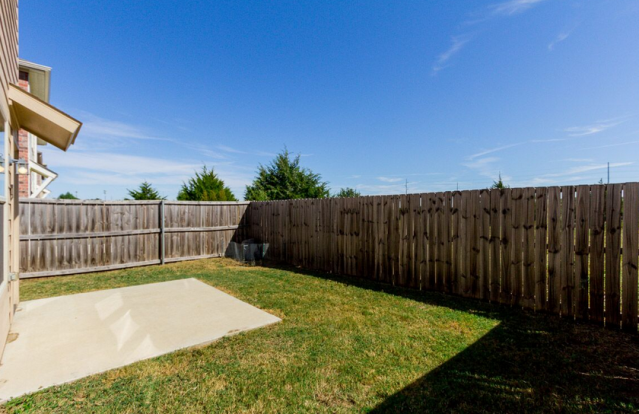 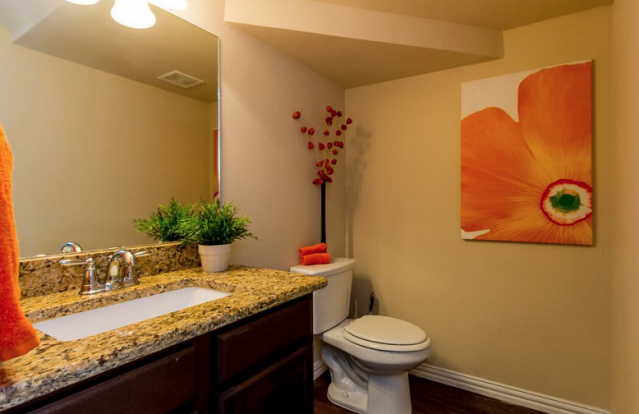 each per month… and Audra Heights is pet friendly with a fenced in back yards too. 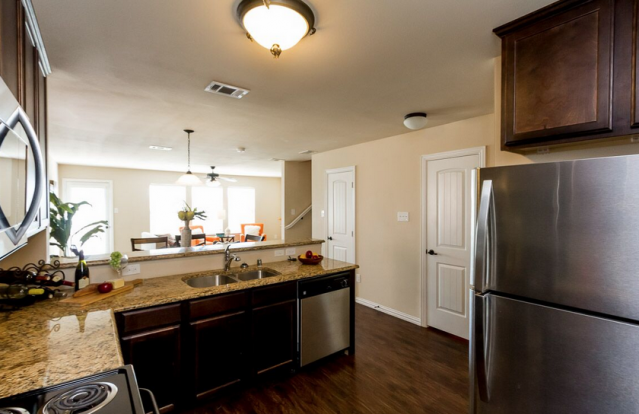 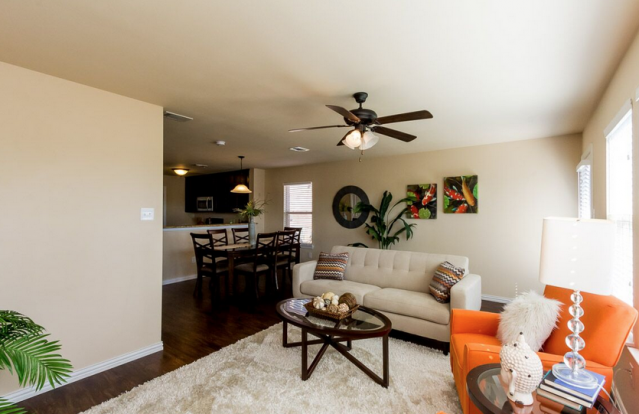 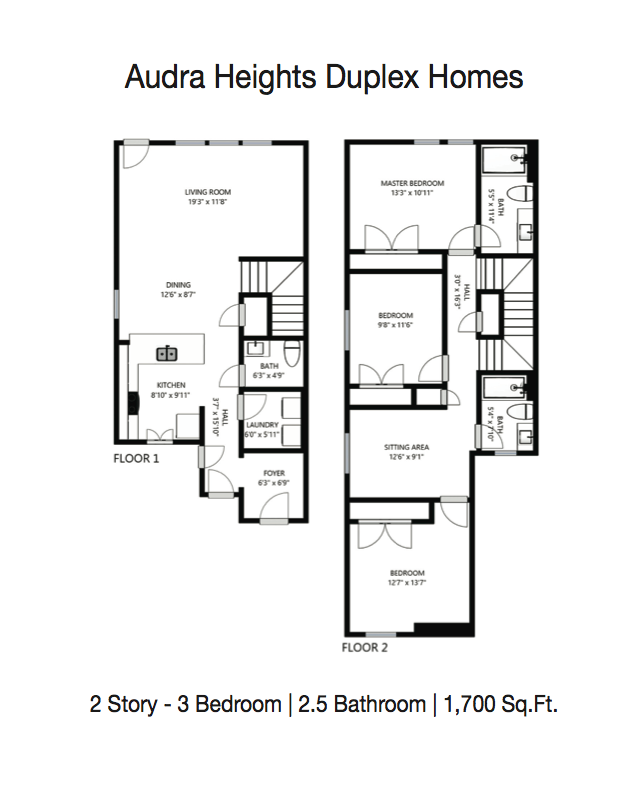 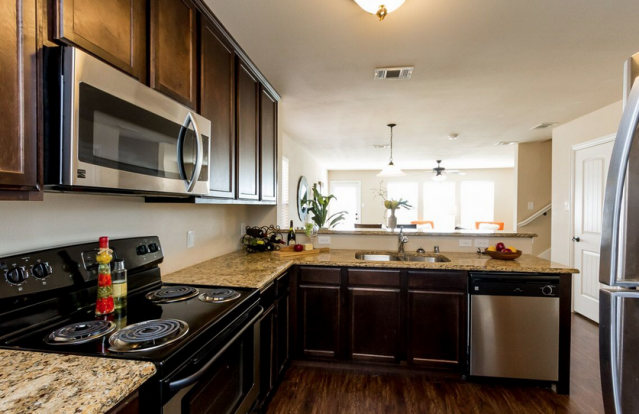 Call today and schedule a “By Appointment Only” tour of Audra Heights Duplex Homes!